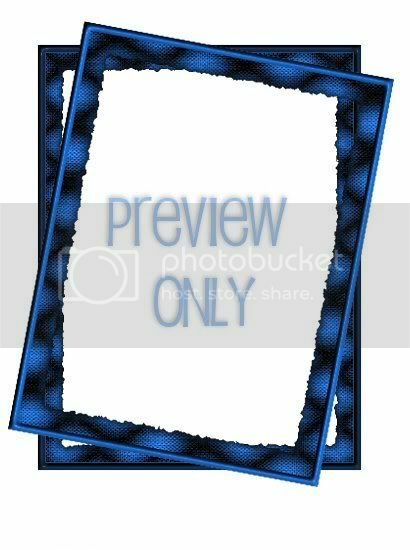 That Blue Phoria Frame post is supposed to say that I'm NOW offering it on my blog! Sorry for the typo! Blue Phoria Frame - Now on my blog! 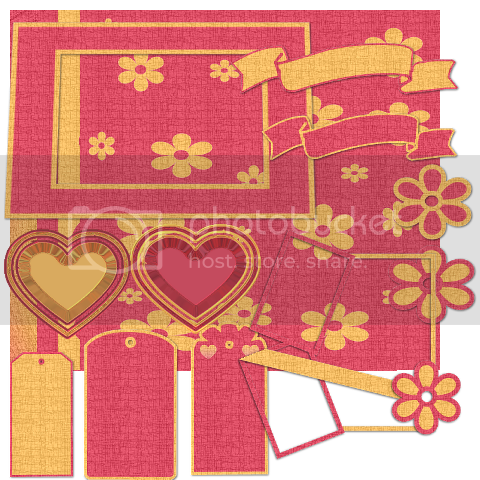 This used to be only exclusive to my group PSP Moms N More - I'm not offering on my blog! My first kit - was exclusive to my group PSP Moms N More. Now available for download on my blog! 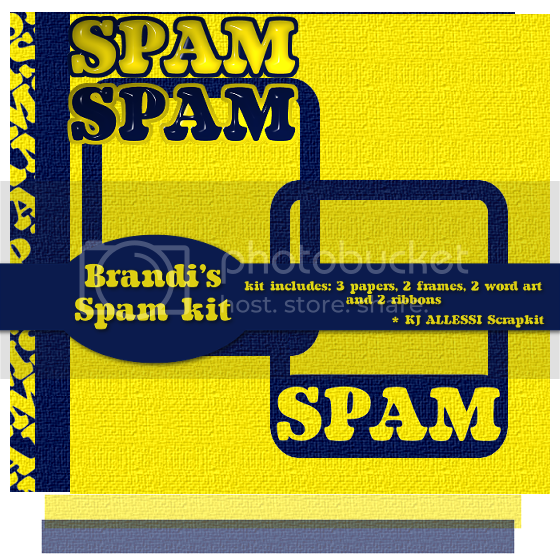 Once exclusive to my group PSP Mom's N More, I'm releasing it on my blog - this was a joke from my friend Brandi, that some how evolved into a scrapkit! Enjoy! 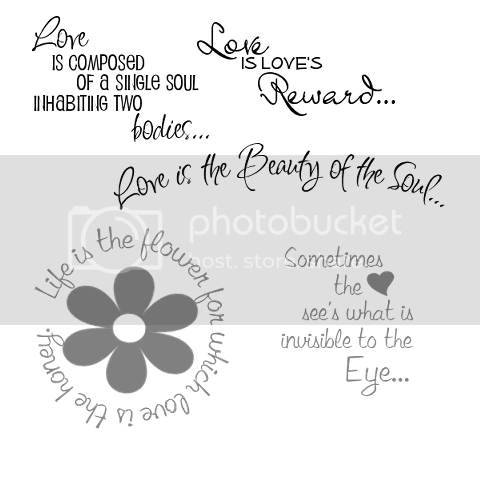 Here's another set of word art - with quotes about LOVE - there are 5 included! 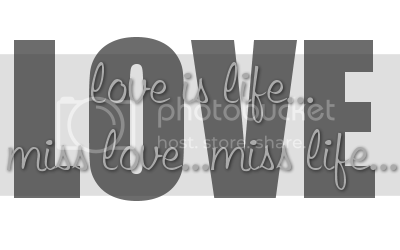 Here's a set of word art for those funny tags! 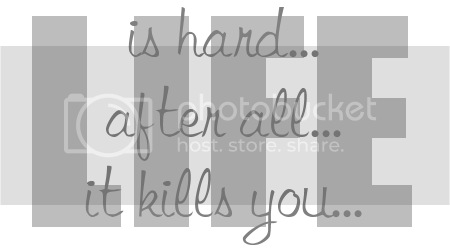 Includes 5 individual word art. Wow! I haven't posted in WAAAY too long! I've been very busy with the kids, they are in karate now, and all the school stuff too of course. Well here's a new kit for you. 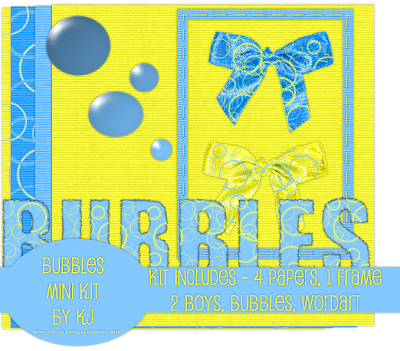 It's called Bubbles, and it's a mini kit! Exclusive to my PSP Mom's Group on MSN. 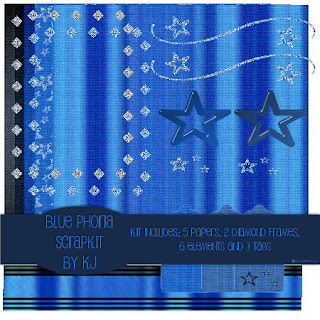 I was inspired by the colors of Barbara Jensen's Blue Phoria tube, and thats what I used to make this kit. I hope you like! I was thinking, that if anyone has anything they'd like to see scrap wise on my blog that they should let me know, because I'm running out of ideas!!! Thanks!!! Hi! I'm Kelly, some people call me KJ. I make scrapping materials for psp'ers. Tutorial writers are welcome to use my stuff, but a link back would be greatly appreciated!